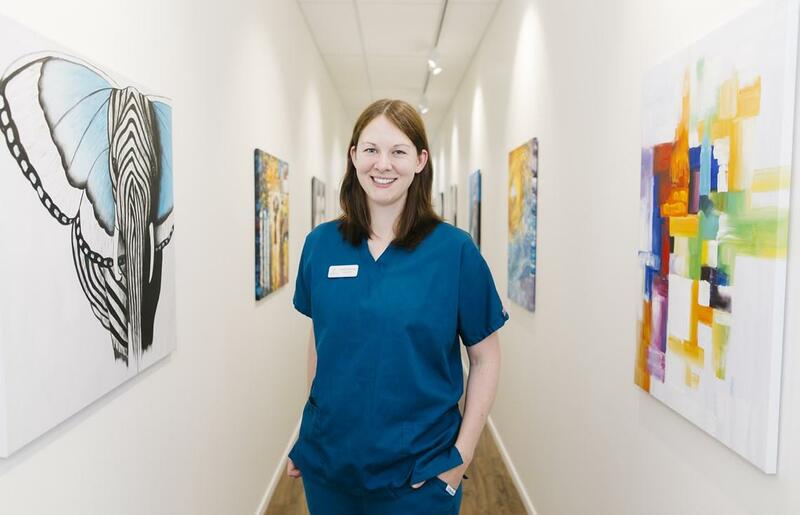 A conscientious, patient-focused dentist, Claire specialises in helping nervous patients overcome their anxiety by utilising an empathetic approach. Claire obtained her Bachelor of Dental Surgery (BDS) degree from The University of Birmingham, UK in 2008. After spending several years working as a general dentist encompassing both NHS and private services, Claire and her husband decided to move to New Zealand for an improved work-life balance. Claire worked as a dentist at Lumino The Dentists (Glenfield) and Silverdale Family Dentists before making the decision to set-up her own dental practice in Whangaparaoa, close to her home in Gulf Harbour. Claire acquired her MSc in Forensic Dentistry from The University of South Wales in 2013 and regularly assists the Police and Coroner with the identification of unknown human remains and analyses bite mark injuries in cases such as assault or suspected abuse. In her spare time, Claire enjoys scuba diving, baking, gardening and spending time with her husband, daughter, son, dog and 2 cats.